As the CEO of International Relations Centre and the director of Global Education Institute for the last ten years Ekaterine Maisuradze has been successfully managing the companies, challenging all stuff members to grow personally and professionally. She brings with her more than ten years of experience in medicine, education and tourism. Ekaterine Maisuradze is actively involved in doing business that contributes to expand economic prosperity and opportunity. Union of Business ladies is mentored by her, who has achieved commendable fame as a successful entrepreneur in Georgia and internationally. The noblewoman from joint family, Mrs. Maisuradze sets a good example for the women who find it challenging to maintain family and business together. Mako Abashidze Was born in Georgia, Tbilisi, to highly artistic parents. Her mother is a piano player, father was a famous ballet dancer and later choreographer. Brought up mainly in Tbilisi but travelled worldwide since childhood. 1979-1980 moved to Stockholm with family, as her father worked in the Royal Opera House. In 1990 lived in Tokyo, again due to father’s deputation in Tokyo Ballet. Graduated from the Tbilisi State University 1991, BA in Psychology and worked in the Institute of Psychology in Georgia till 1992 as a researcher. 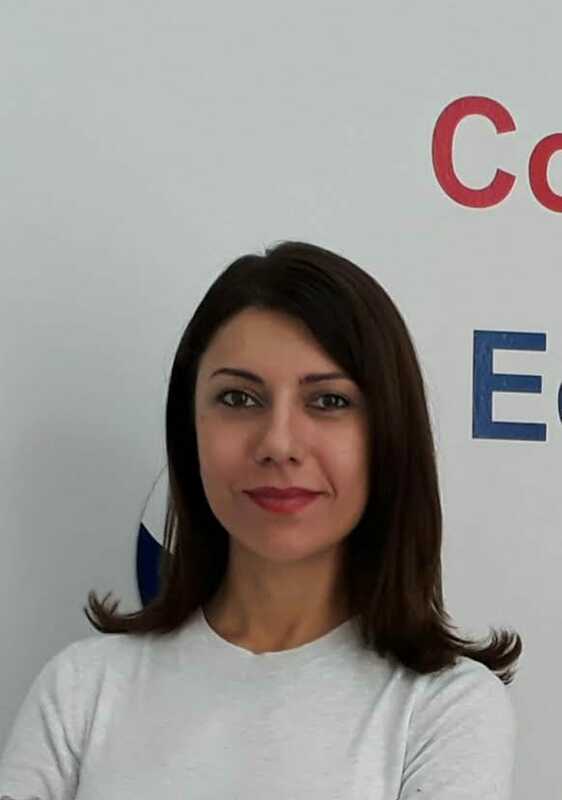 In 1993, Ms. Abashidze moved to London and has held positions with various UK companies since then, mainly dealing with the CIS market. She co-founded The British Georgian Chamber of Commerce with Lord Cromwell in 2007. Nona Mamulashvili has earned her BA in Business Administration from the International Black Sea University (Georgia), MA in Diplomatic Studies from the University of Westminster (London/UK), MA in Arab and Islamic Studies from University of Sorbonne (Paris/France), PhD in International Relations from University of Sorbonne/Harvard University (France/USA). Mrs. Nona is currently heading the Corporate Affairs function in Georgia for Philip Morris International. Previously, she worked as the Country Manager and Regional Market Access Director for Pfizer covering Caucasus & Central Asian countries. Prior to Pfizer she worked for British American Tobacco as Head of Corporate and Regulatory Affairs for Caucasus. 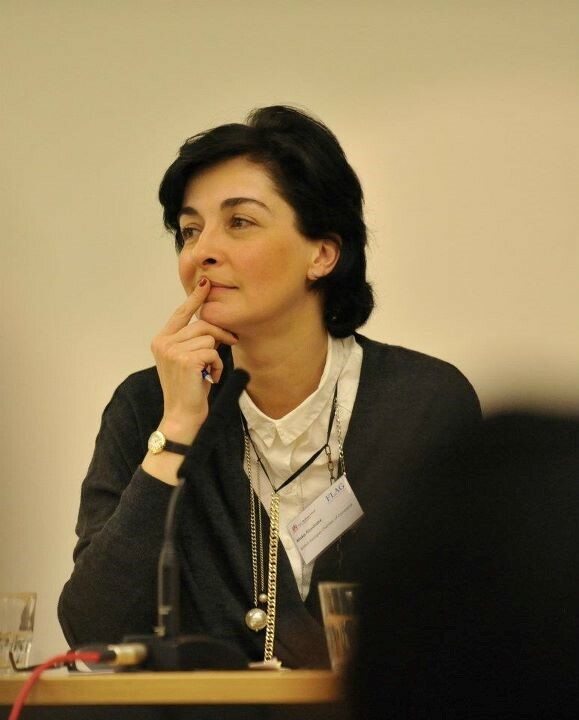 Mrs. Mamulashvili also has an extensive experience working in the public sector as the Senior Advisor to the Analytical Group of President of Georgia, as well as political analyst at the Ministry of Foreign Affairs of Georgia at a later stage. Mrs. Nona is currently an an Associate Professor at the International Relations faculty of the International Black Sea University. Larisa Miller attended Rutgers University in New Brunswick, New Jersey, United States, studying Political Science and Hungarian. In her early career, Larisa worked for the Pennsylvania Department of Agriculture, first as assistant to the director of the Animal Health and Diagnostic Commission, and later as the personal assistant to the Secretary of Agriculture. Ms. Miller went on to work for the Governor of Pennsylvania in public policy. For the last several years, Larisa worked as Director of Public Relations and Stakeholder Engagement for Alliances for Global Sustainability, which focused on investments such as, renewable energy, food security, and waste management; Also as director of the Circle of Hope Foundation, which focused on making a sustainable impact on youth in impoverished or challenged regions of the world. 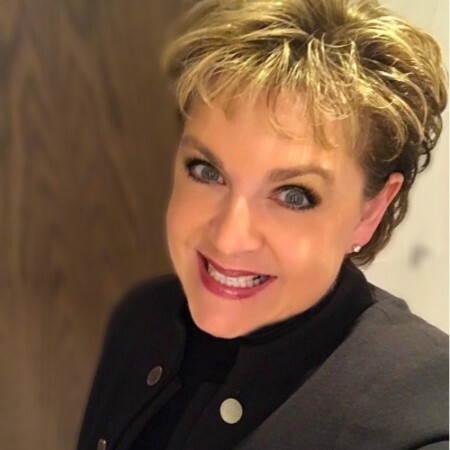 Ms. Miller now serves as the Chief Operating Officer & Head of Social Responsibility for Vela Investments/Vela Management, based in their New York City, which specializes in sports and entertainment asset acquisition. Kety Gorgiladze has been living and working in Spain for quite a long time. 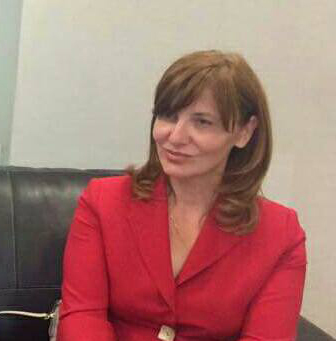 She is a founder of Spanish- Georgian Chamber of Commerce and a managing director of the company. “I have been always trying to serve as a bridge between Georgia and Spain, in culture, sport, education, business and politics”. In 2006 she established the Spanish Education and Culture Center “IBERIA”, which supports cooperation among Georgian and Spanish companies. Various events and activities between two countries are held and organized by “IBERIA”. Mrs. Gorgiladze is actively involved in educational field as well. She represents different Georgian Universities in Spain and vise versa. She helps to develop exchange programs, implement interesting projects and lucrative partnership. As a founder of “IBERIA”, she works on the bases of different universities and supports Spanish language and culture popularization with the help of Spanish teachers and students. Mrs. Gorgialdze is a co-founder of Spanish Georgian Research and Innovation Center /RIBS/ and holds the position of the director. Kety is member of Spanish Association of Business Women in Madrid (ASEME). Counting 17 years of management experience including 7 years of her dedication to Georgia’s public sector as a senior executive, Ketevan Bochorishvili has successfully served as vice minister of Ministry of Economy and Sustainable Development of Georgia, under four consecutive leaderships of two democratically elected governments. Her area of work included Economic Policy, FDI Attraction, SME Sector Development, Export Promotion and Development, Tourism Development, Special Development and Construction Policy, R&D, National and International Promotion Campaigns. Ketevan has an impressive record of cooperation with all leading International Financial Institutions and International Organizations through development and implementation of multimillion dollar economic development programs. Viviane Afene Gille a professor at Reims University, France is an expert in literature and a gifted poet. The woman with passion strongly aspires to support women, their rights and children. Mrs. Viviane has participated in variety of activities favoring human welfare and has been working closely with charity organizations like Red Cross, Court house, Robert Debre General Hospital, Organization for special kids (Deaf) and many other private organizations with the purpose of pushing human race to a beautiful world. 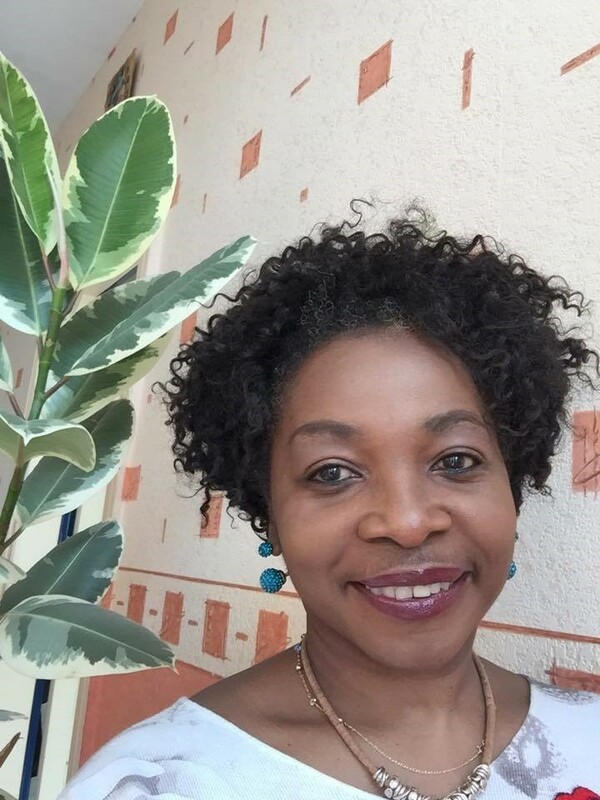 Mrs. Gille is activly involved in education of children in single-parent families in Gabon and Senegal (Africa) and is an activist in Femmes du CGR in Paris. The organization consists of women of the Gabonese Council for resistance against dictatorship and lack of human rights for women in developing countries. Mrs. Viviane had honor to serve the First Lady of Gabon, Edith Lucie Bongo. The experience to be with the first Lady during their activities motivated Mrs. Gille immensely to serve humanity in Gabon and around the world.The woman with spirit greatly desires to aid women growth from developing countries in every important direction. Tea Papiashvili, a co-founder of Georgian French Friendship Club, is famed to be involved in variety of economic, historical, cultural and social activities. Her efforts has brought out spectacular change in Georgian society and its women. With her vibrant energy she makes women highly motivated to achieve their goals in Business and personal life. Mrs. Papiashvili has helped thousands of people in need by providing them with different supportive measures according to their needs. The festival Sacres Da Folklore, Mrs. Papiashvili being one of the main organizers, will be held in Reims, which aims to collect funds for supporting people in need from Georgia and worldwide. Sacres Da Folklore hosts more than 400 artists from the globe. 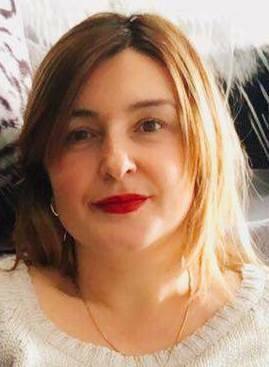 Mrs. Papiashvili is representative of Polyclinic Saint André Board at Reims, France and works to maintain the integrity of the structure. The lady also supports students worldwide being part of International Students Organization. 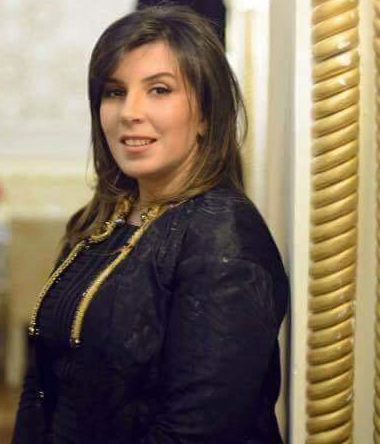 Mrs. Natia Javakhishvili, General Director of the “Chamber of Commerce and Industry France – Georgia”, executes her activities considering such main goals and tasks of the Chamber as development and extension of economic, investment and trade relations between France and Georgia. Mrs. Natia as a Member of Board of the “Union des Français de l’étranger ” and also as a Member of the Management Committee of the “French School of the Caucasus” is actively engaged in organization of various events, which assist to develop the professional network of Georgian and French business society. 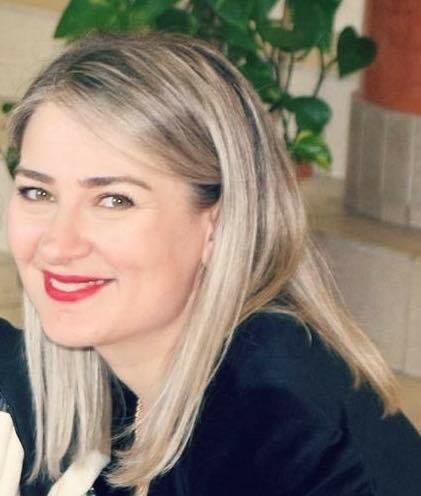 Mrs. Javakhishvili graduated from Sorbonne University and obtained a Bachelor’s Degree and Master’s Degree in European Studies Faculty with a degree in Europe-America. She also completed a private international law special course in Panthéon-Assas University of Paris. 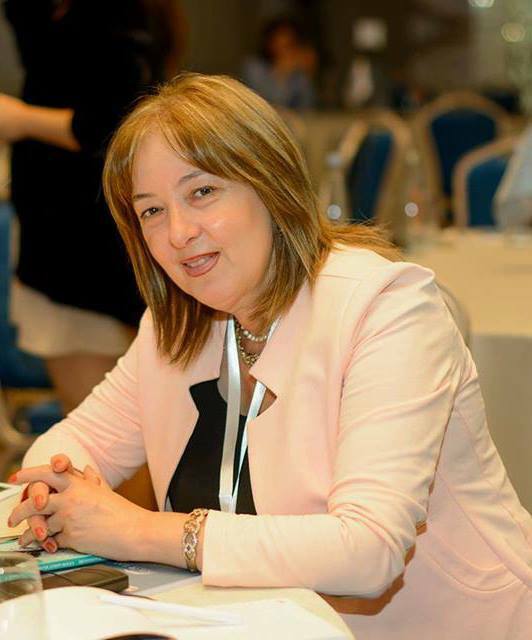 Marika Gogitidze counts more than 25 years in business sector. She started her privet business when it was hard to set up an organization by women. At present Mrs. Gogitidze is a Ceo Of confectionery ,,Cherry’’, successful employer and a role model for many people. 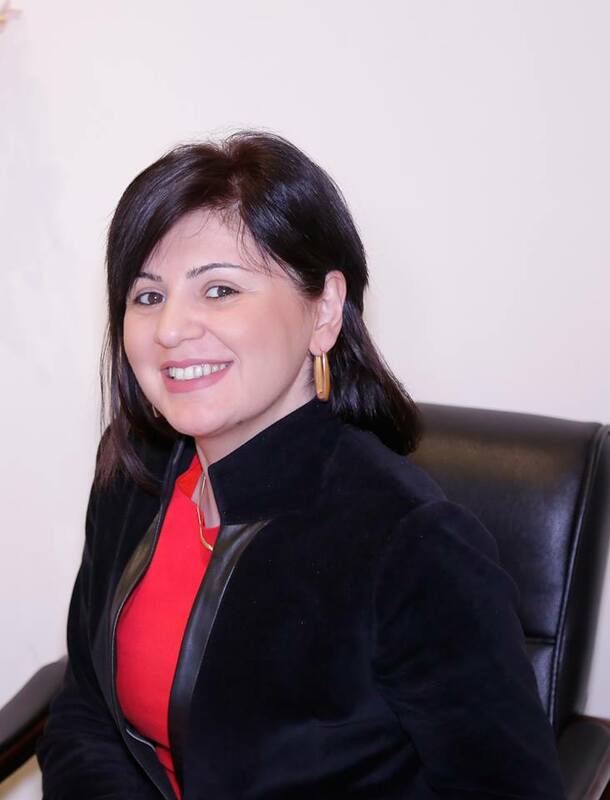 Her organization had a collaboration with ,, Etalon-Geneva’’ LTD.
Ketevan Malania is a Doctor. At present Mrs. Malania works as a main specialist at State Regulation Agency for Medical Activities. Mrs. Malania graduated from Saint Petersburg state university, Russia. She has been activly involved in privet business sector and has been always trying to gain more qualification in different fields. That's why she attends different seminars, trainigs, master classes, forums and conferences. Ketevan Malania sets a great example for women in business. She owns agribusiness in Georgia. The same time she owns aparthotel ,,New Gudauri’’ in one of the most popular tourism destination in Georgia. 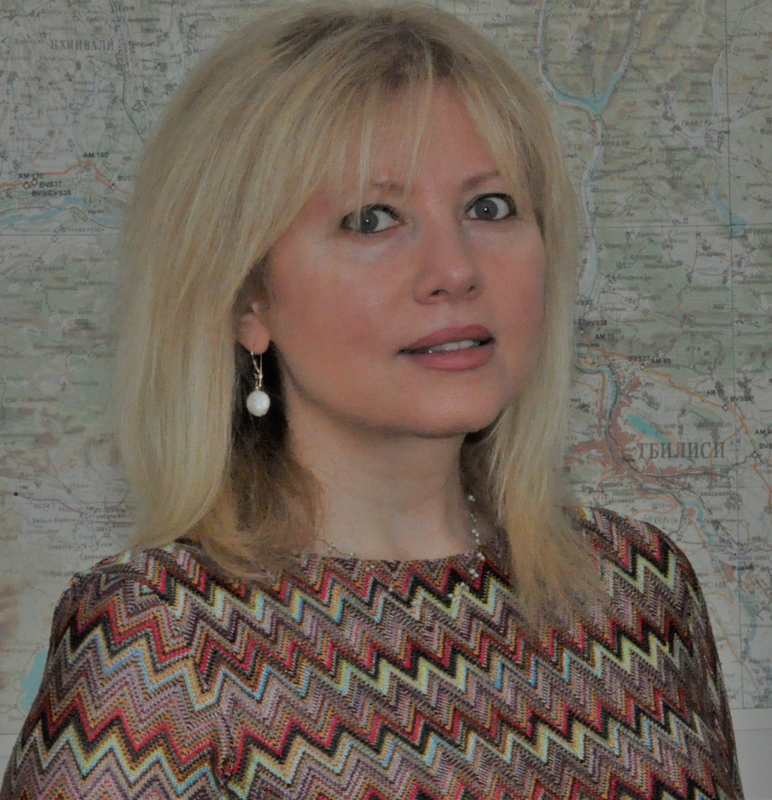 Irina Mchedlidze has been active business woman for more than 20 years. Mrs. Mchedlidze graduated from Asia-Africa Institute. Her profession - sinology, helped her to develop business in Georgia. Ms. Mchedlidze was a director of several European, Chines and Asian restaurants in Georgia. At present Ms. Mcedlidze is a successful woman in business, who is a co-founder and owns several companies: “International Innovational Technology”, “RGA” (Regional Cultural-Educational and Business Development Association) and “Unica Group” charity organization, with the aim to protect human rights. Ekaterine Gegia is a Director of British Georgian Chamber of Commerce/Georgian Representation. She leads BGCC activities developed in the country towards strengthening of business, trade, and cultural relations between the Great Britain and Georgia. Currently she supervises Educational Project “Gain British Education” being implemented jointly with London School of Business and Finance. Ekaterine has an extensive experience of work on projects and programs implemented with financial and administrative support of various international organizations including EUD/Georgia, World Bank, OSCE Mission to Georgia, UNDP, UNICEF, REC Caucasus, and other international organizations with the aim to contribute to successful implementation of socio-economic reforms in the country. She also has a considerable experience of consulting various business companies on the issues related to elaboration and submission of business proposals in accordance with the tender defined criteria and provided these companies with the consultancy services in managing and administering successful business proposals. She has a Master’s Academic Degree in Public Policy and Administration taken at the Georgian Institute of Public Affairs (GIPA).